Mark Shropshire has hosted 15 episodes. Mark Shropshire (shrop) has lead teams professionally and as a volunteer at churches and other service organizations for over 30 years. 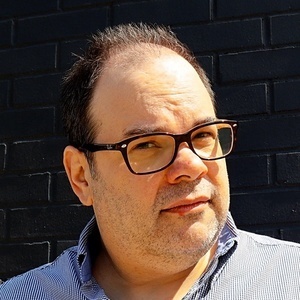 He is an experienced public speaker and community leader in open source and other technical communities. 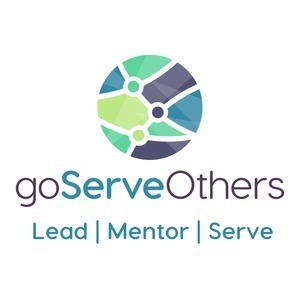 Mark’s passion for leading, mentoring, and serving has lead to his work at goServeOthers to connect people through service.